He left on Monday for the long trip to North Dakota to joining his teammate Brandon Ruffin from AVC at Dickerson State University. Kamal Holder, 6’3”, 200 point guard, shooting guard and shooting forward will provide a great deal of flexibility for the NAIA team. 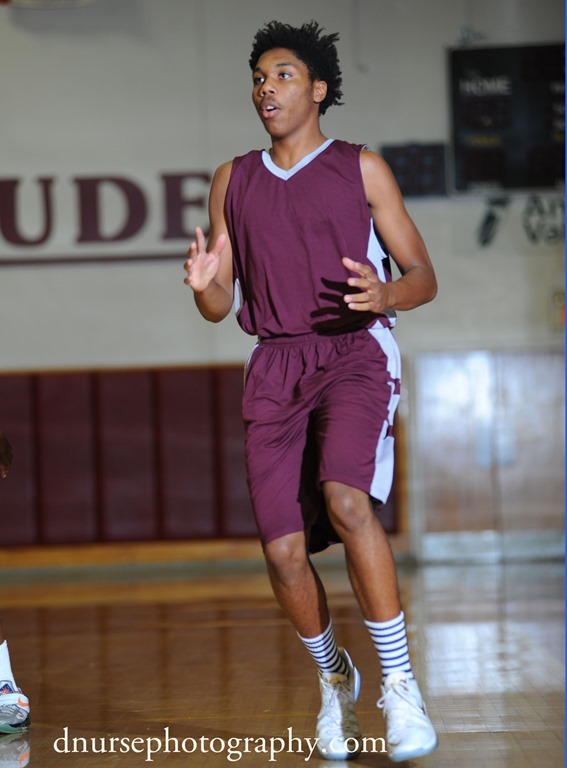 With his long arms…6’7″ wing span… he is a great rebounder and pulled down as many as 12 in one game. His ball handling was excellent at the point and has a solid mid-range shot. The Washington High School graduate who spent two years at AVC, is looking forward to his final two years of collegiate basketball. He will be joining a large group of SoCal JUCO players at Dickerson State; four players from LA Southwest, two Mt Sac players and two from AVC. The seven graduating players with scholarships has tied the largest group AVC has matriculated to universities in a single academic year…with a possibility of more to come. Congratulations to the players, the parents, the AVC professors, support personnel and of course coaching staff. The coaching staff and Kamal Holder decided to red shirt this year to work on his academics and basketball. Kamal left Dickerson State University and is looking for another home. He has two years of eligibly remaining.